Consumer technology on aircraft typically lags behind what’s happening on the ground. It’s only recently that Wi-Fi has started to become the norm on aircraft, for example. Only the most modern aircraft have seat-back screens comparable to the latest tablets. And the film choice often falls ways behind what we’re used to with Amazon Prime and Netflix. There is a simple reason. It’s always expensive to install anything on an aircraft. The aircraft also has to be out of service during installation. These are the problems Cadami solves. Cadami’s software delivers a high volume of high quality video content to hundreds of passengers, using the aircraft’s existing IFE hardware. 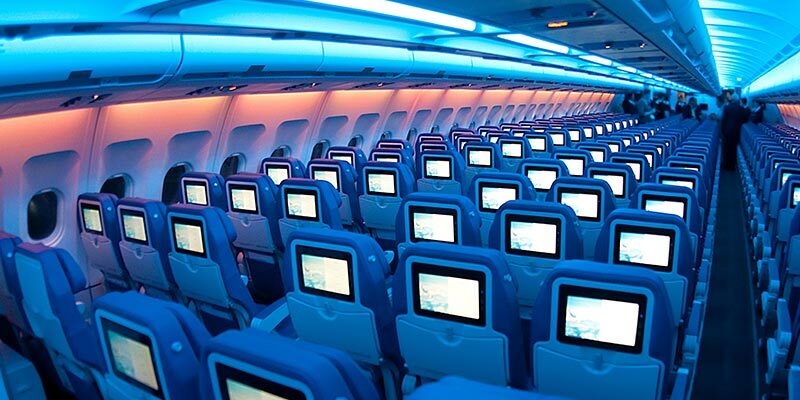 It enables airlines to have thousands of movies in their libraries, significantly more than standard IFE offerings. Even the most frequent long-haul flyers will struggle to watch everything. It also provides smooth delivery of high quality content: there are no spinny circles of doom while you wait for the content to load. All it takes is a simple software upgrade. In the old days, entertainment on cruises revolved around deck bowls and the sweepstake for the day’s distance. In today’s Amazon Prime and Netflix world, that’s not enough. As well as all the other entertainments, passengers expect access to huge video libraries. 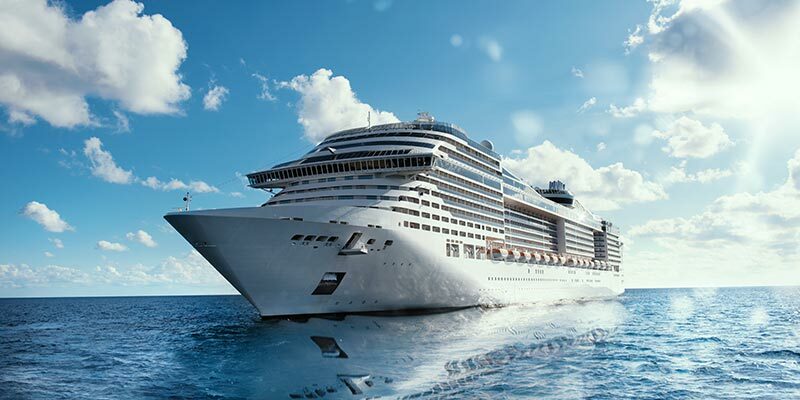 The biggest ships have capacity for nearly 7,000 passengers and let’s not forget the 2,000-strong crew. It’s perhaps unlikely but imagine if every one of those 9,000 people all decide to watch a film at the same time. There probably isn’t a floating network that could handle that. Cadami’s software technology bridges the gap by optimising the use of your ship’s existing hardware. Everyone on board can watch what they want, when they want, without worrying about the spinny circle of doom. Mobile telephony is rapidly replacing landlines, particularly in the developing world. 5G is on the way and it could deliver speeds of up to 10Gb/s. If that is indeed the reality, it could well make wired connections a thing of the past. If there is one thing we’ve learnt from the growth of connectivity it is that the existing technology is never enough. There is a second learning: the physical infrastructure is never enough. It’s easy enough to forsee the potential of eight billion people trying to watch Netflix over mobile networks. That thought is enough to bring most mobile network managers out in hot sweats in the middle of the night. This is where Cadami’s technology comes into play. The software, running on existing hardware, can reduce bandwidth usage significantly. That means telecoms providers can give every single user the experience they want without having to compromise on quality. 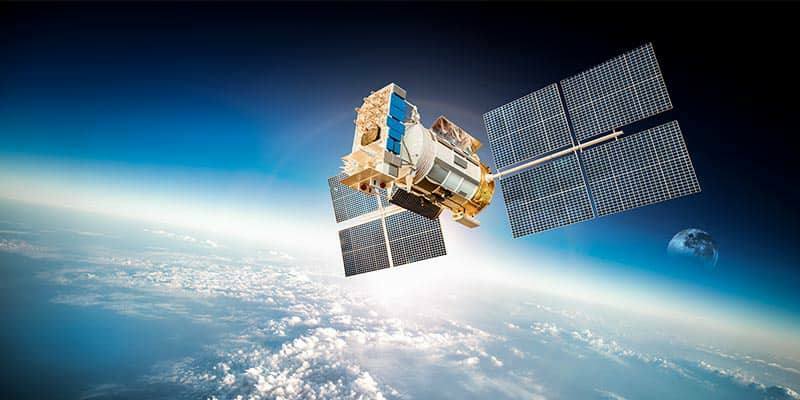 What do we know about using satellites to send content? First, it’s expensive. Second, for many parts of the world, it’s cheaper than installing a physical connection. And third, in our Netflix world, people want access to a huge amount of content wherever they are. That means data will the transmitted by satellite. And it will continue to cost a lot. Cadami’s software technology alleviates both these problems by making highly efficient use of the existing networks, using its unique combination of coded caching and highly efficient data transmission. The result is that satellite operating companies can use their existing networks to provide an enhanced service to more people. We all know that fixing a car takes more than cleaning out the carburetor or changing the spark plugs. Those days are well behind us. And so are the days of a mechanic simply plugging the car’s computer into the diagnostic system. 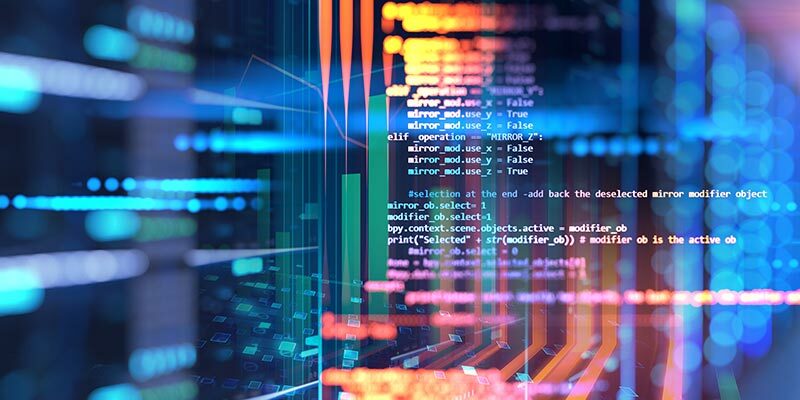 The most up-to-date cars depend on constant software feeds, over mobile phone networks, to monitor their performance, update the systems and provide drivers with relevant information. It’s essential to know the most efficient route to the nearest charging station when your battery levels are getting low. 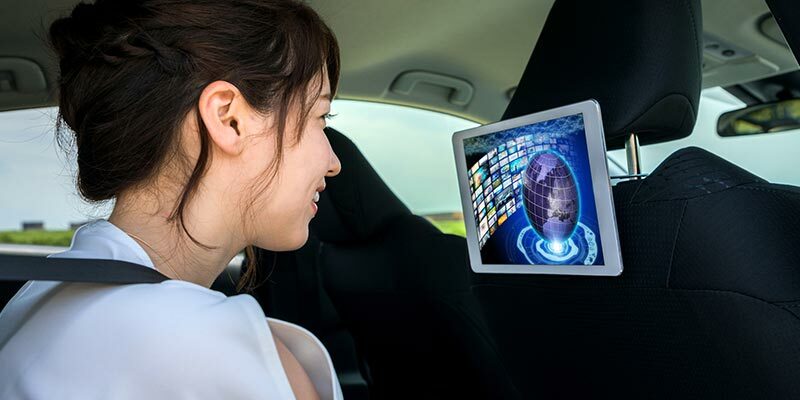 The number of cars with this kind of technology is currently relatively small. But it won’t be long before we look back at our current cars as if they came from the age of the dinosaurs. Just imagine the pressure on the networks when pretty much every car needs to send and receive data on a regular basis. Cadami’s software will make the difference, using the times cars aren’t being driven to cache data for when they are on the move.